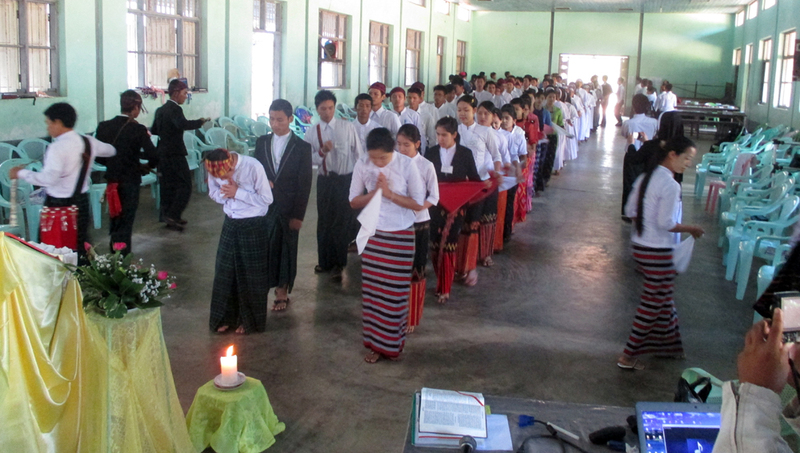 I just have facilitated Bible Facilitators’ Seminar at Catechists’ School in a town named Myaungmya, Southern part of Myanmar. The town is located in Pathein diocese. 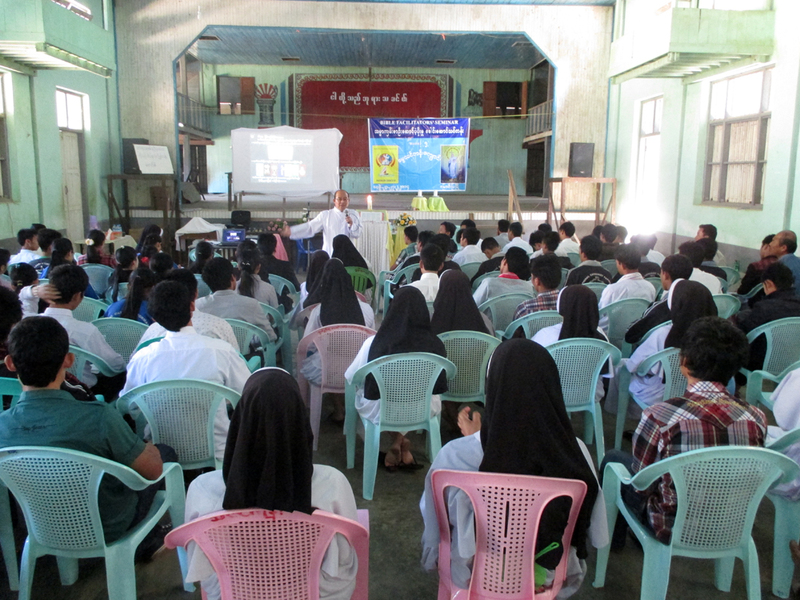 It was attended by 80 Catechists and 15 religious sisters. The seminar was very successful. 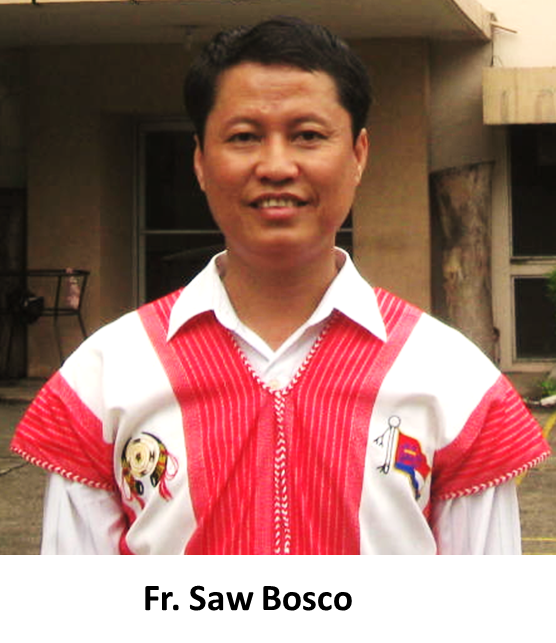 Catechists are from different parts of Myanmar. 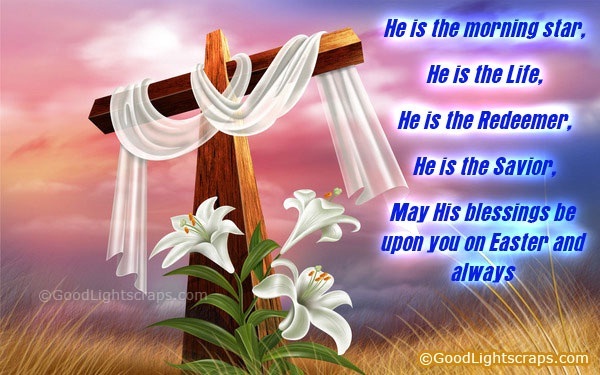 Date February 23-27, 2014.